Next story Network Radar 2.6.1 – Manage and configure network devices. Previous story MaxSnap 1.4 – Powerful window manager. Fluid Mask 3.3.12 – Takes masking to the next level. 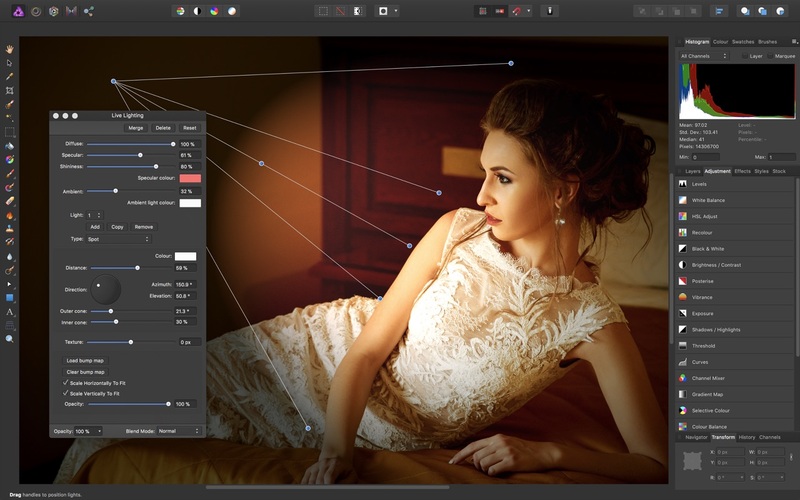 Iridient Developer 3.2.2 – Powerful image-editing application.